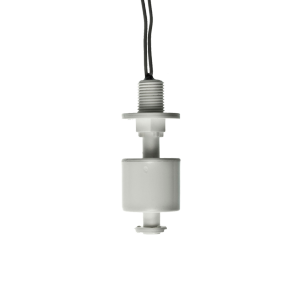 The 50 Series Liquid Level Sensor is an internally mounted vertical float switch designed for high reliability, making it ideal for most applications. 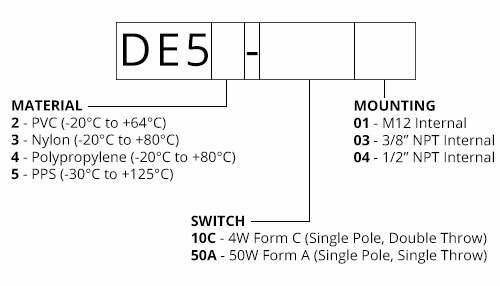 This sensor offers a versatile and cost-effective solution. Ideal for food/beverage, automotive, chemical and scientific applications. 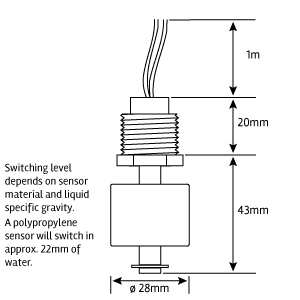 Vertically mounted miniature liquid level sensors designed for internal tank mounting. 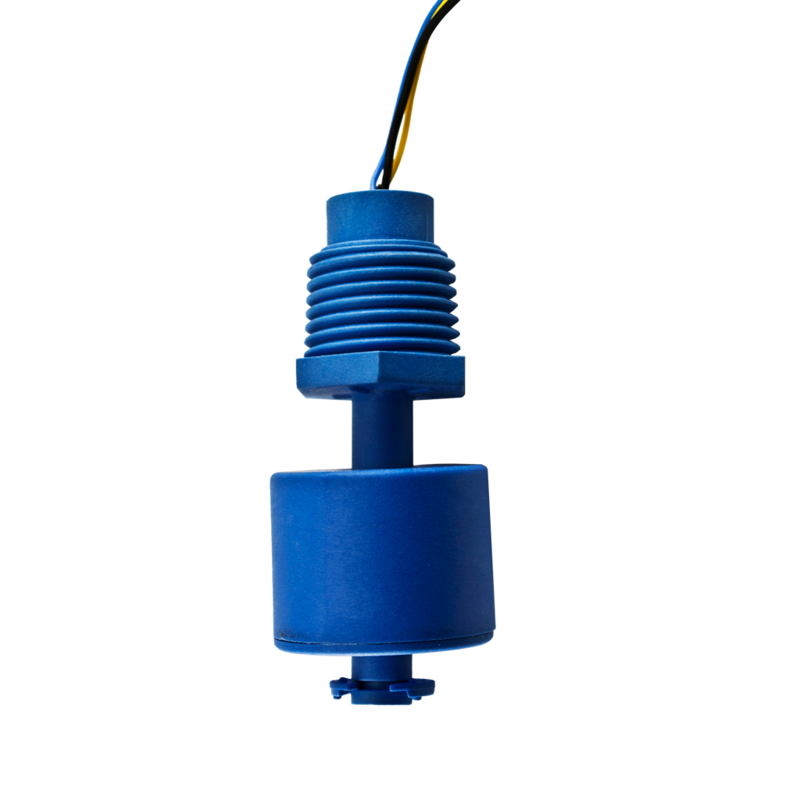 Available in UL/WRC listed PVC, Polypropylene, PPS and Nylon materials to permit use in most chemical and temperature environments.